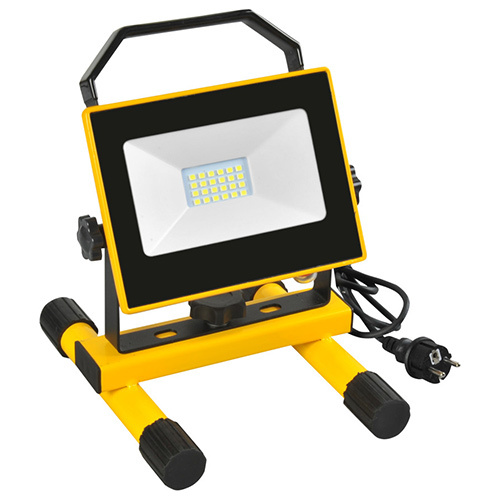 As a professional LED work light manufacturer, Wista lighting supplier has been concentrating on bulking and wholesaling custom LED rechargeable working lights since 2010. 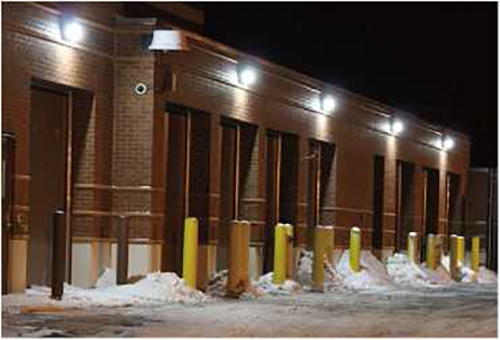 We guarantee the quality of the work lights to ensure the users’ security. 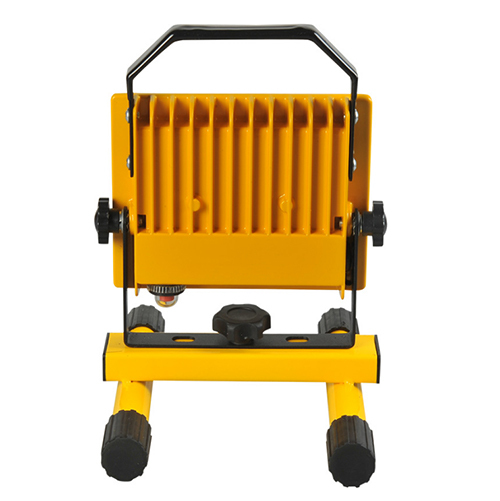 Choosing Wista company when you want to buy rechargeable working light must be the best choice for you. 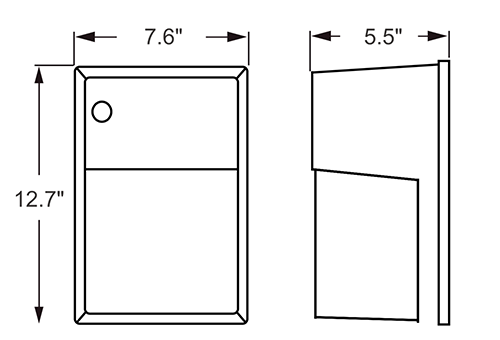 70lm/w efficacy, IP65, and beam angle is 120 °. The cordless work light is made of die-cast aluminum housing and PC material with 1.5M 3X0.75M㎡ rubber cable and waterproof European plug, which is strong, durable, and anti-friction. This kind of work lights doesn’ t generate noise and can protect the eyes. Wholesale price & a short time delivery. Contact us to know more special details. Apply for some places where don’ t have electricity. For example, when you go hiking, you maybe need a rechargeable working light, such as portable led work light, led work light stand and so on.